Vogel Style 6-Sided Rainbow Aura Quartz Wands (China) - Our 6-sided Rainbow Aura Vogel Crystal Wands are cut and polished in China from high quality clear quartz. 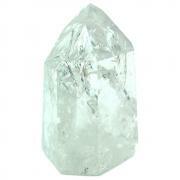 These clear quartz Vogels are 6-sided and are inspired by the original design created by Marcel Vogel. Even though our Vogels do not follow the exacting angles and specifications set by Marcel Vogel, these vogel wands are still powerful energy pieces. 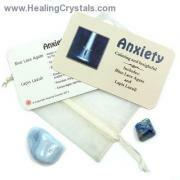 Rainbow Aura is a fantastic metaphysical stone and the vibration is simply amazing! 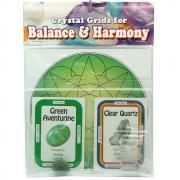 Rainbow Aura Quartz cleanses the aura and can facilitate deeper and higher levels of meditation. 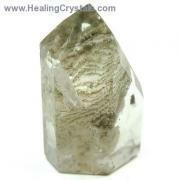 A peaceful and tranquil stone, Rainbow Aura Quartz is useful for communication with Angels, Spirit Guides, and other Teachers. 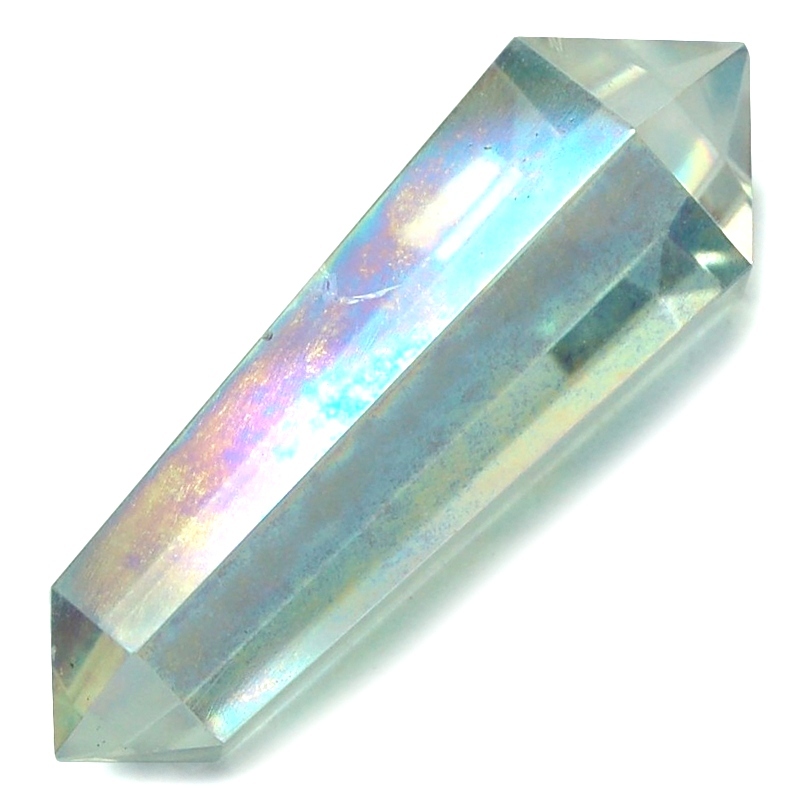 Having such a fine vibration, Rainbow Aura Crystals also allow the user to clear away negativity that has previously been resistant, and helps to gently raise energy levels in those who are feeling depleted.